From the developer Supergiant Games, who brought you Bastion, comes their next title: Transistor. Described as an Action Role Playing Game, players will take control of Red — a singer with no voice who wields a sword with one! 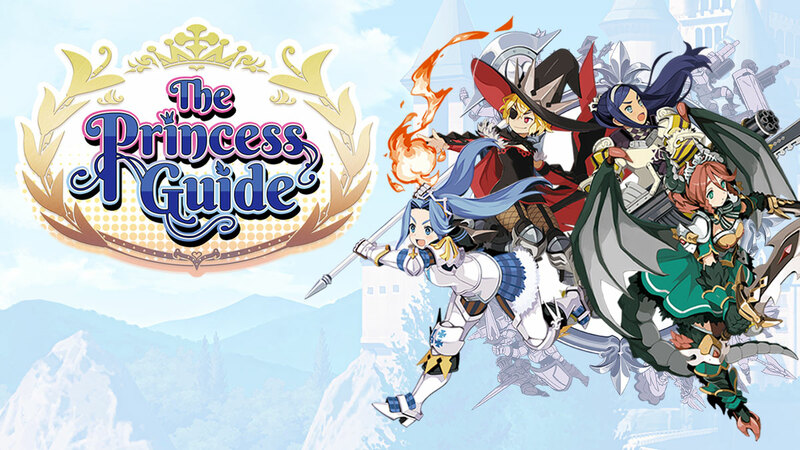 Players jump into the game just as she finds her new companion and right off the bat it is clear something is amiss as machine-like enemies called the “Process” are hostile towards her. 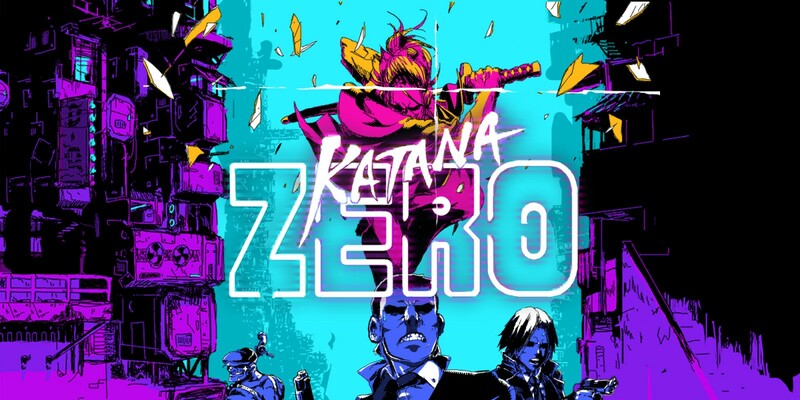 As she pushes on through the city of Cloudbank, a location that seems to have been through some kind of disaster, the mystery of this machine-ravaged world begins to unfold. 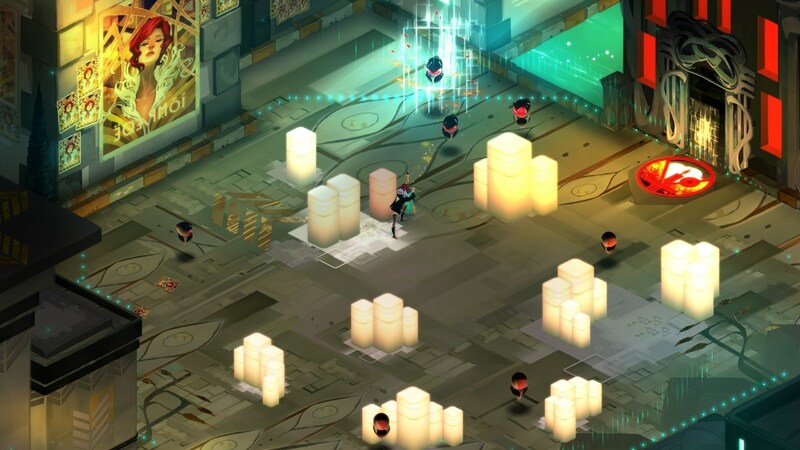 Transistor is played from an isometric camera angle. Players don’t do much outside of running from one fight to another as progression is fairly linear, but there are secrets to be found. As you progress through the landscape battles take place on the map itself, when the Process arrive a location will be walled off and battle will commence. 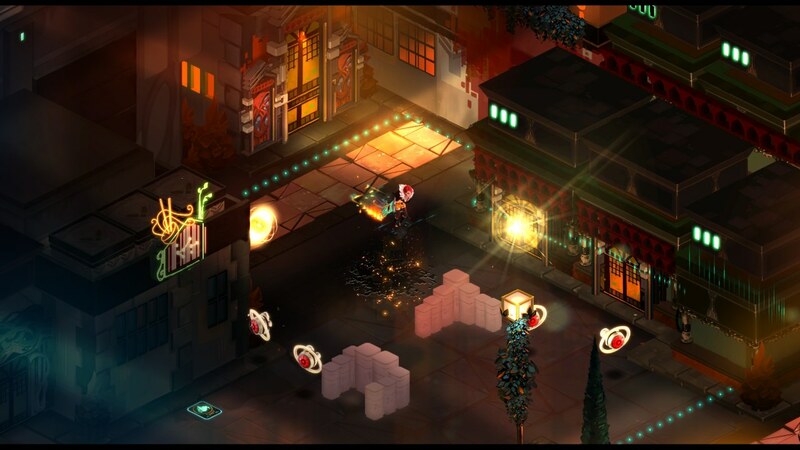 There are a variety of enemies to tackle in Transistor and Red herself can acquire a number of techniques to fight off the mechanical foes. Battles take place in real time, but also features a “planning mode”. In Planning Mode players will freeze time and Red will be able to act out a number of actions with no threat involved at all. Once this action has been taken it will take a number of seconds for it to recharge. Right away I want to address my biggest issue with Transistor and that is it’s combat system. It never truly clicked for me. It felt less like a strategic encounter and more like a flowchart. Red for the most part is simply woefully inadequate when facing opponents outside of the planning mode making each encounter boil down to planning mode, spam attack, wait to recharge and repeat. It is a shame, cause at times the combat did click in place for me and at these times I was enjoying myself. I can’t help, but feel like the planning mode should’ve been scrapped and the combat tweaked to work better in just real time. I have to take a moment to praise the variety on offer for Red and her skills or “Functions” in the game is excellent. All functions found have a active, passive or upgrade feature and these can be mixed and matched however the player see’s fit, leading to a great deal of combinations. I wanted to get the gameplay out of the way first, cause the rest of Transistor is going to be met with much praise. 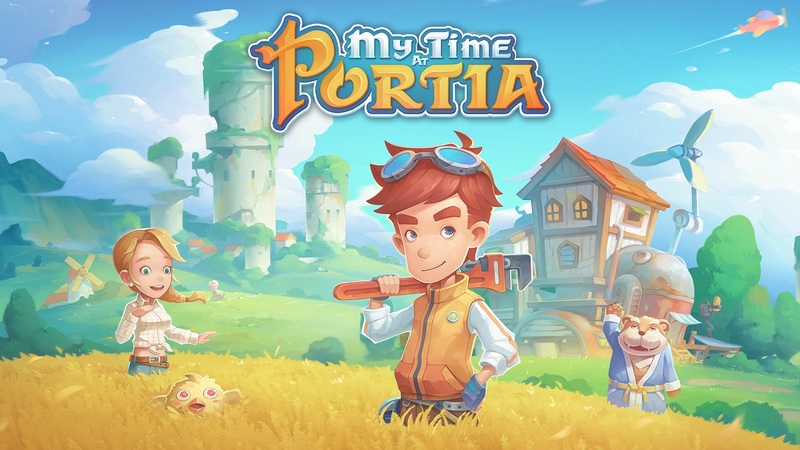 The game functions better as a narrative experience than a gaming one. Transistor seems to be a combination of two genres. It is a sci-fi dystopian world, but seems to take inspiration from film noir. This uncommon coupling might seem contradictory at first (tell that to Blade Runner), but blends well together throughout the whole game. In fact oxymorons seem to be a theme of the title, after all you do play as a singer with no voice. I don’t want to give away any key plot details apart from the ones I have, but suffice to say that for the most part the story that is told is an intriguing one. The climax of the game is a little underwhelming though. The pacing of information given keeps the player invested and the mystery moving constantly. You never feel lost in the dark for too long, but when you get the answer you were looking for you’ll have five more. The visuals and soundtrack for Transistor are most likely its greatest attribute. As you make your way through Cloudbank and soak in the environment, the story told through the visuals serves as an excellent medium to keep the mystery unraveling in a subtle manner sometimes, but at other times not so subtle at all. From their the atmosphere that continues throughout the whole experience is enriched by a soundtrack that knows when to catch the players attention or when to act as wallpaper to the scene that is unfolding. 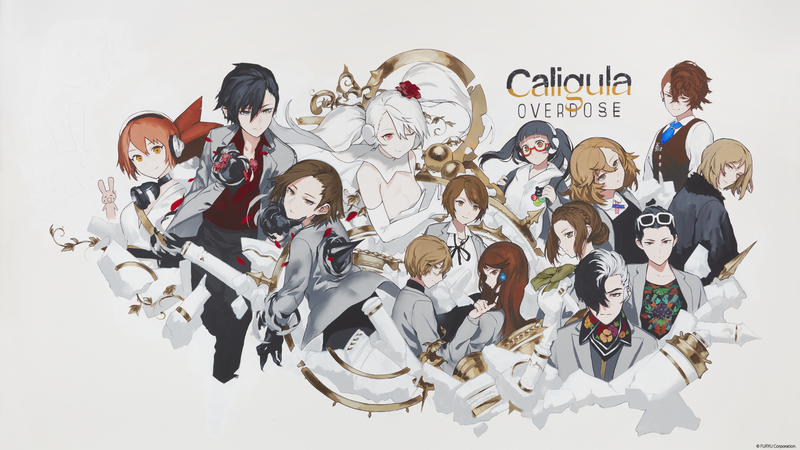 I also want to take time to praise the voice acting in the game. For the most part it is only the sword that does any talking and it sounds a lot like Alec Baldwin, or at least South Park‘s impersonation of him, but it serves as an excellent companion and really helps keep interest when you are in between major plot points. There isn’t a great deal to do outside of the main path set out for the player. The only real other distraction is a small hub world you gain access to where you can undertake challenges to unlock music tracks. As I mentioned with the gameplay feeling so underwhelming I can’t say I ever truly felt obliged to carry on with the challenges. Transistor isn’t the longest experience either, but the length of the story feels right, but in terms of gameplay this lack of length is an issue.  Disclaimer: A review code for Transistor was provided by Supergiant Games. 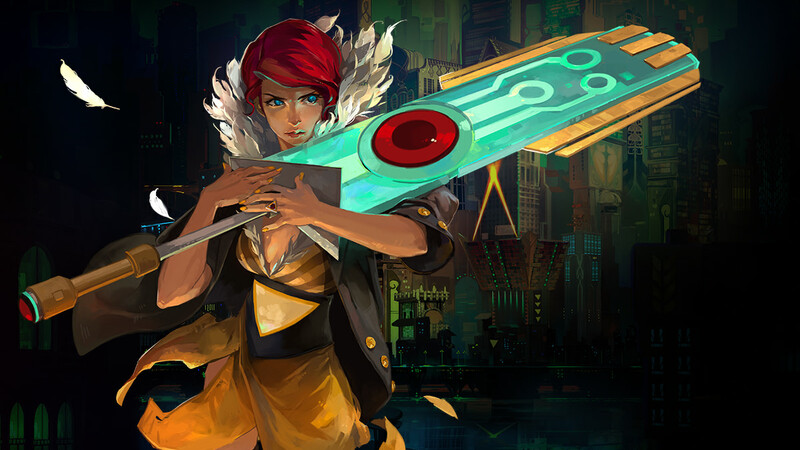 Transistor is best viewed as an experience rather than a game. I've looked at other peoples comments on the game and some do seem to really like the combat, but I can't say I was too keen on it at all. It seemed to just break up the narrative and became a nuisance. For those who are prepared to risk going through gameplay that is a bit boring, but want to experience a unique story then Transistor is well worth checking out. This topic contains 0 replies, has 1 voice, and was last updated by Jack 4 months, 2 weeks ago.